Good Sound, Great Atmosphere & Lots of Fun!! 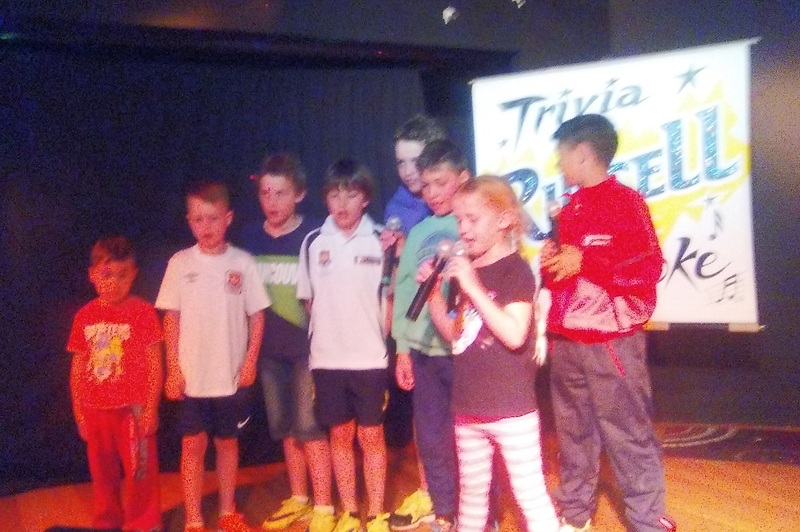 Surfers Paradise RSL Karaoke 'Up Town Funk' Kid's Style!!! EVERY Wednesday night is Karaoke Night at Surfers Paradise RSL featuring larger than life host Big Russ— a non-stop fun filled night of singing, dancing and much more! Karaoke Host Russel delivers a karaoke show that’s a little different to most with his unique brand of quick wit combined with a genuine desire to ensure that his audience has the best possible karaoke experience. It’s school holiday time again which sees plenty of folks enjoying the vibrant Gold Coast attractions and family orientated fun activities. 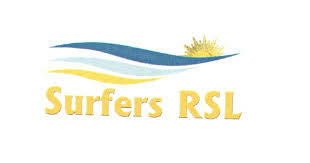 Surfers Paradise RSL Karaoke is a perfect night out for families as children are most welcome and encouraged to take to the stage and S.I.N.G. Host Big Russ is an all-round entertainer that effortlessly adapts his show to a wide variety of audiences including making children and families feel very special. He is VERY persuasive in getting kids and parents / caregivers up on stage to sing. And from the loud applause and positive reactions of club visitors, singers and staff; it’s no doubt that everyone enjoys the family fun karaoke atmosphere Big Russ creates. Russell thanks young ‘Amy’ for being his beautiful helpful assistant for the evening, happily offering books and song slips to people as they arrived. She also wowed the audience by getting up on the stage and singing ‘ROAR” accompanied by her dad. Not bad for a three year old! Next it was seven awesome young visitors (six boys and one girl) turn to take to the stage. The youngsters, ranging in age from approximately three to twelve giggled, laughed and goofed around during the slight pause as a song loaded. Russell; ever the professional had the kids tell jokes to keep the flow seamless! Of course they began with the customary “Why did the chicken cross the road”? The junior singers entertained the crowd with their rendition of ‘Let It Go’ from Disney’s Frozen and the popular ‘Up Town Funk’ complete with dance moves and loud voices! It was absolutely awesome! Big Russ invited the youngsters back to the stage but this time it was the young lady‘s song choice— resulting in another performance of the ever popular ROAR. Young ‘Eden’ firmly grasped not one, but TWO microphones ensuring the audience could hear her! Finally the kids were invited along with their parents to close the show with the infamous ‘Abba Medley’. All in all, it was a Family Friendly Fabulously Fun night of karaoke! So bring your family to Surfers RSL for a tasty meal and some family (kid) friendly Karaoke! Special thanks to Surfers Paradise RSL & Karaoke Host ‘Big Russ’!! !